In a market saturated with information about the combative use of a handgun comes a much-needed practical perspective from the 2010 Law Officer Trainer of the Year, Dave Spaulding. 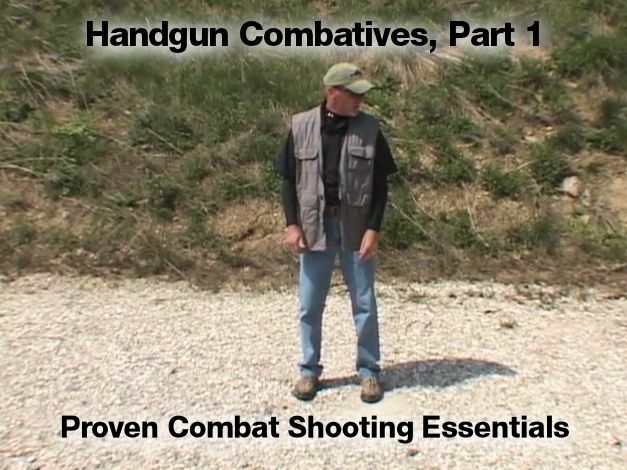 For the Handgun Combatives videos, Spaulding draws on what he has learned in more than 35 years of law enforcement and federal security experience to show you what fighting with a pistol is really like. Spaulding readily admits that much of what he knows about shooting he learned from others, because he made it his business to learn from the best. Spaulding then takes this hard-earned knowledge and adds his own unique, combat-proven twists. 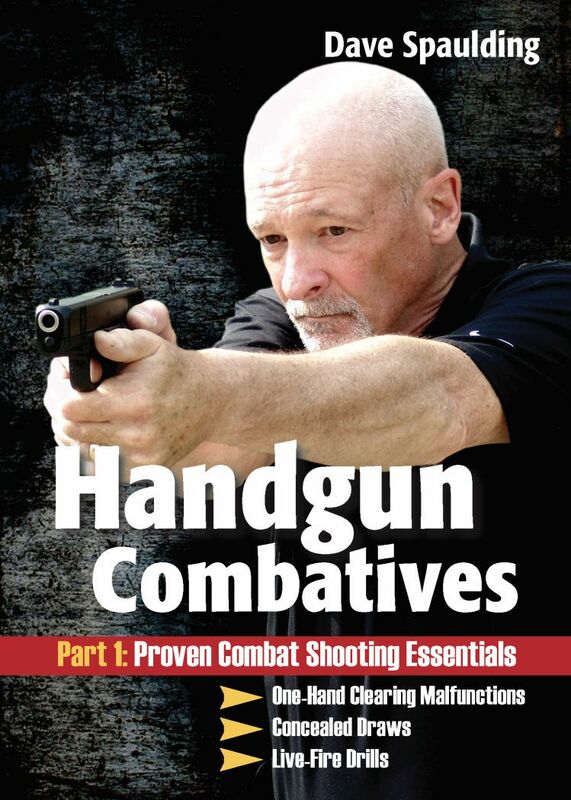 In the first part of Handgun Combatives, Spaulding focuses on shooting essentials. Shooting a handgun is pretty simple, says Spaulding. 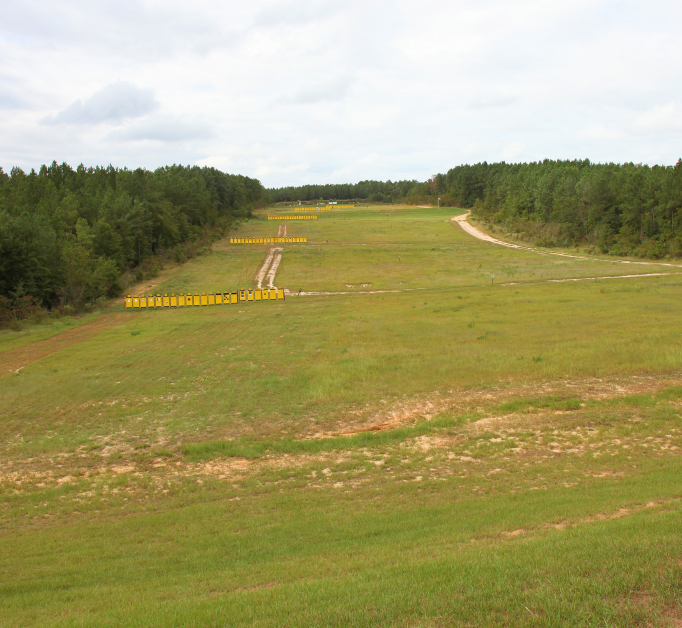 Whether you are an elite military or police marksman or a civilian who keeps a handgun for self-defense situations, firing a handgun involves the same mechanics: draw, hold, aim, and shoot. By keeping these moves simple and consistent, you increase your chances dramatically of hitting what you target when lives are at stake. From grip, stance, weapon retention, concealed draws, seated shooting to live-fire drills— everything in this video is geared to helping you become a much more confident, efficient, and proficient handgun shooter. Mastering these essential skills is crucial because they will determine whether you prevail in an armed encounter. And surviving a gunfight is not good enough—prevailing is the only acceptable outcome. A very good dvd I watch years ago and now it’s great to see it here on Panteao Productions. You’ll learn a lot of good concepts here from weapons safety, marksmanship, drawing from a holster, reloading techniques and much. A dvd I recommend for beginner or experienced shooter.